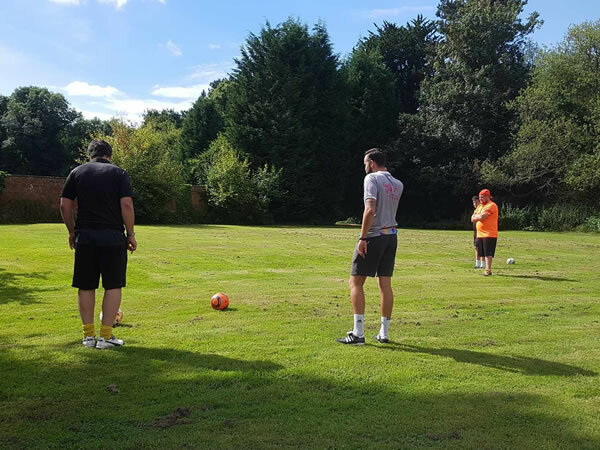 Convenience is everything for the Footgolfer visiting Haughton Hall. Just half a mile from Shifnal train station in Shropshire, nestled in the grounds of this grand country house, you will feel like you’re stepping back in time, yet stepping in to the future at the same time. Enjoying this rapidly-gaining-pace sport in such beautiful surroundings is a real treat. This course receives consistently excellent reviews and certainly lives up to its self-description as “historic style in the heart of Shropshire”. There is accommodation available and it’s well worth making a stay of it. Uniquely, they offer kid’s party packages, so if you’re looking for a venue with a difference, then look no further. Footballs are available to hire, and there is a bar and restaurant on-site offering a full array of catering once your game is complete. 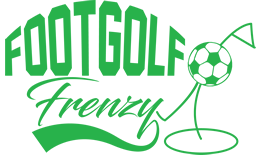 This really is a unique gem in the growing world of Footgolf.